Are you Twitter-phobic? 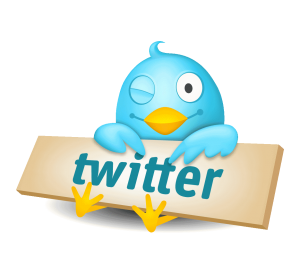 Do you want to learn how to use Twitter for business? Using Twitter for business can be confusing. Do you wonder what on earth is the difference between a #hashtag, tag and retweet? Or are you a business who’s been on Twitter for a while but not getting far? If so this workshop is for you. Through Glasdir Skills Academy, this Twitter for business course takes you through the noise of Twitter (there are 6,000 tweets per second, so it can be a noisy place!) It will explain who you should follow and why. What to Tweet and when. How to turn your Twitter conversations into business. When you’ve completed this hands-on workshop you’ll feel confident to use Twitter to reach your audience and gain new customers by creating engaging Tweets while having a bit of fun!